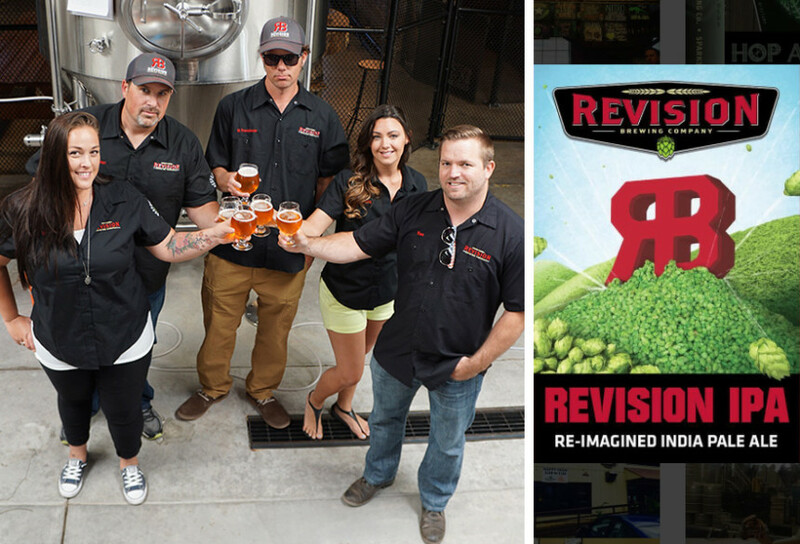 Prepare to get whisked away to the beautiful brew-tropolis of Reno, NV with Revision Brewing on Saturday, June 23 from 6-9 PM. We'll have a solid, haze heavy draft line up as well as some cans and bottles fresh off the truck. CEO and Brewmaster Jeremy Warren and Vice President and Sales and Marketing Director Darla Roberts will be in house for the event. Come down, load up on all that Nevada goodness and help us show one of our favorite new breweries some Portland-style love.